and then simply lift back up, Ready to Go. 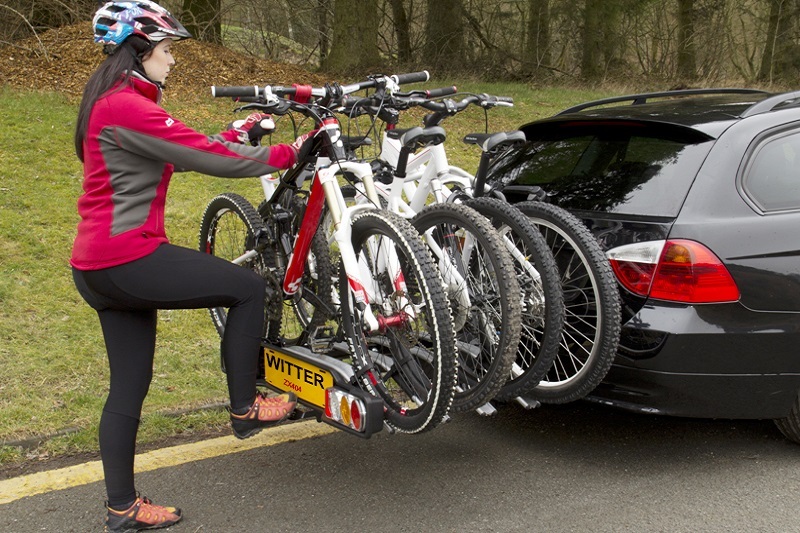 Mansfield Car Care Centre offers a wide range of Cycle Carriers, from all the major manufactures and will endeavour to find the right carrier to suit your needs. 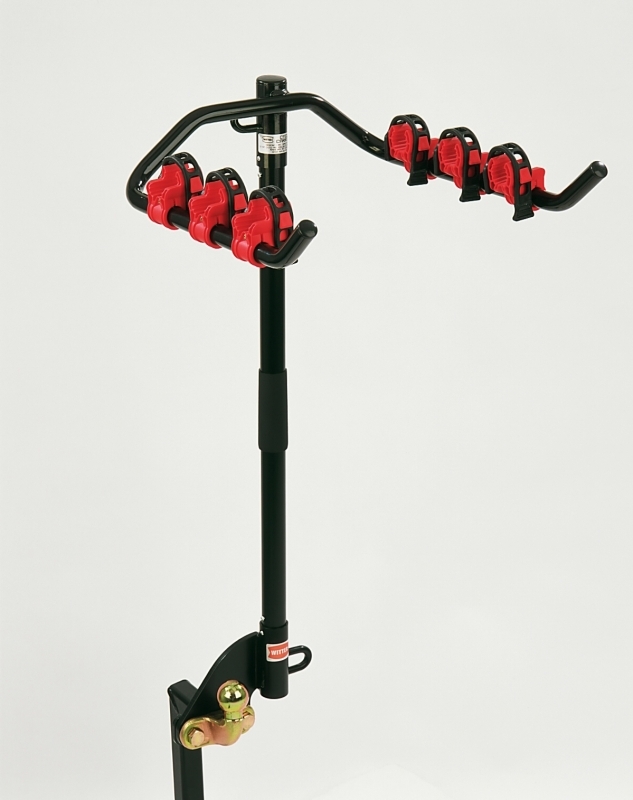 There are numerous carriers available and they all vary in design, but they are generally made to carry two, three, or four cycles, with heavy duty versions available to carry the newer electric bikes. 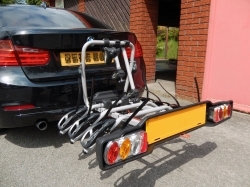 Cycle Carriers are available to fit on a ‘flange’ type towbar, allowing a trailer or caravan to be hitched at the same time, or a ‘clamp on’ flat bed type version is also available, that clamps directly onto the towball. 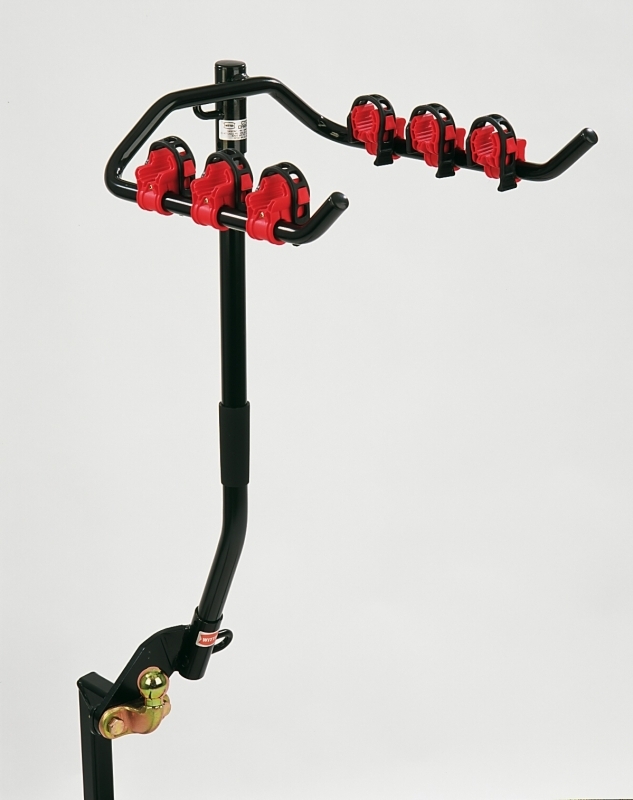 The flange mounted version comes complete with a mounting plate and is available with a cranked supporting pole for vehicles with a rear door mounted spare wheel. There is also a range available that incorporates adjustable clamps to secure the bikes to the carrier. 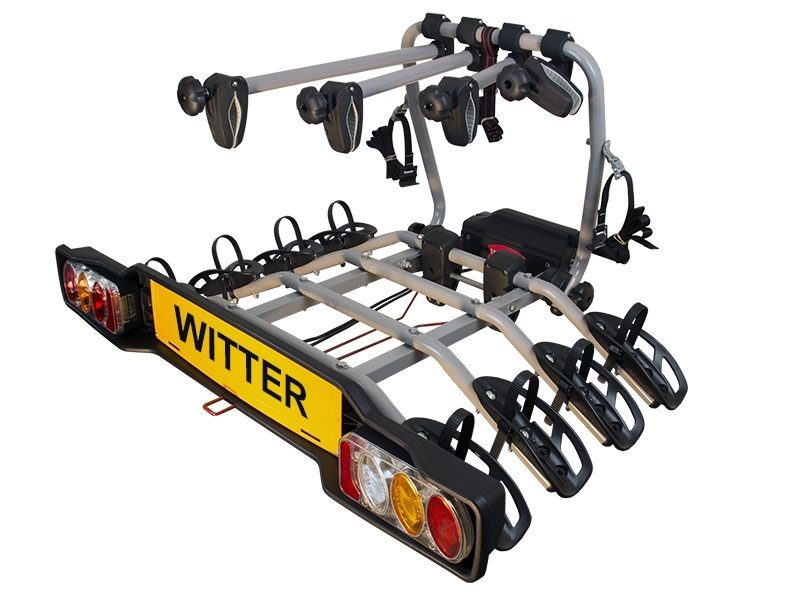 The flat bed type of carrier that clamps directly onto the towball can carry up to four cycles, has a built in lighting board and will tilt to allow easy access into the boot area, even if fully loaded. 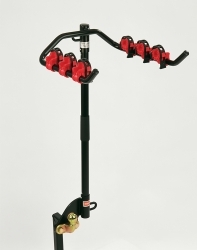 They come complete with adjustable clamps and all securing straps for ease of use. A heavy duty flat bed bike carrier that carriers up to four bikes is also available, has a welded one piece platform for added strength and attaches to the towbar via a permanent mounting plate, fitted behind the towball. 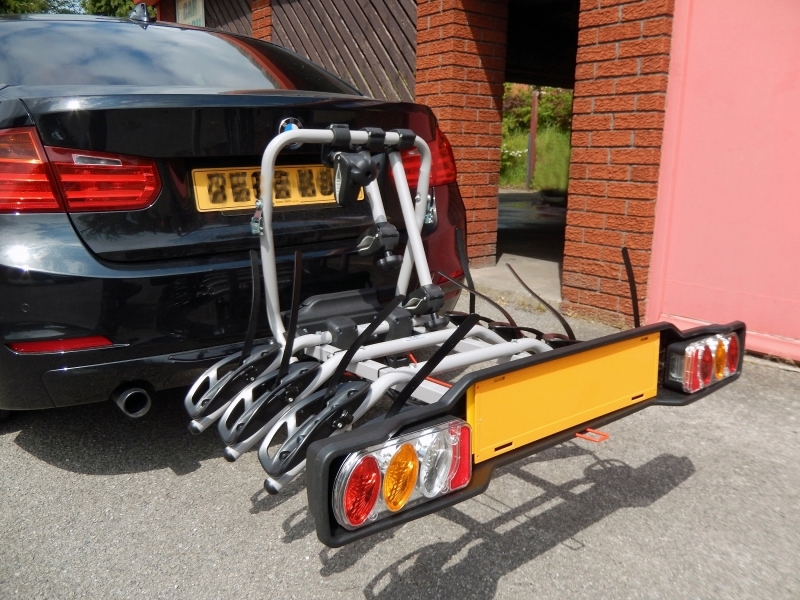 For those with electric bikes they also have a carrier that clamps onto the towball, is capable of carrying up to two electric bikes and comes complete with a loading ramp for ease of use and has a built in lighting board. 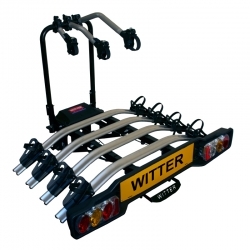 There is also the newer designed flat bed carrier range that will fold up vertically against the rear of the vehicle when not in use, so keeping he overall length of the vehicle to a minimum. 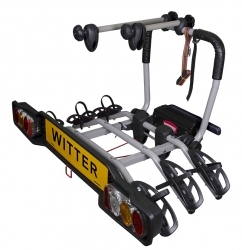 Another version is available that folds up very compact for easy storage when not in use and also has the added advantage when not carrying cycles, of having available a purposely designed storage box that attaches on to it, so increasing the vehicles load carrying capacity. Contact them if you need help choosing the correct cycle carrier for your needs. 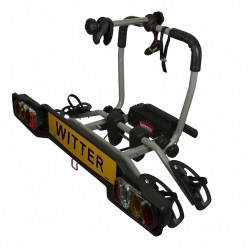 They also sell number plates and offer an assembly option for all the carriers they sell. They can fully assemble the carrier for you, complete with a number plate, test it to ensure it all works correctly and then show you how to use it, making the initial set up procedure easy and quite straight forward. All of these items are quality products and come with a minimum of twelve months warranty as standard. 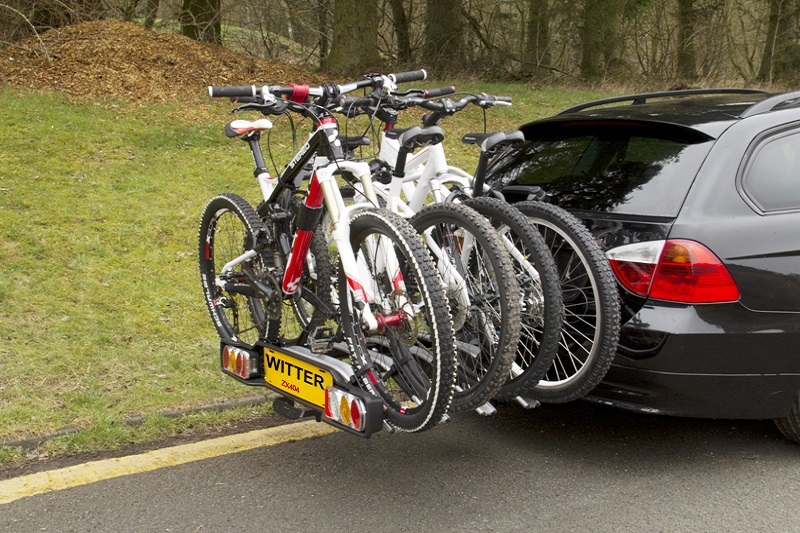 If you are looking for a cycle carrier then look no further, call around to see them, where they will be only too happy to assist.